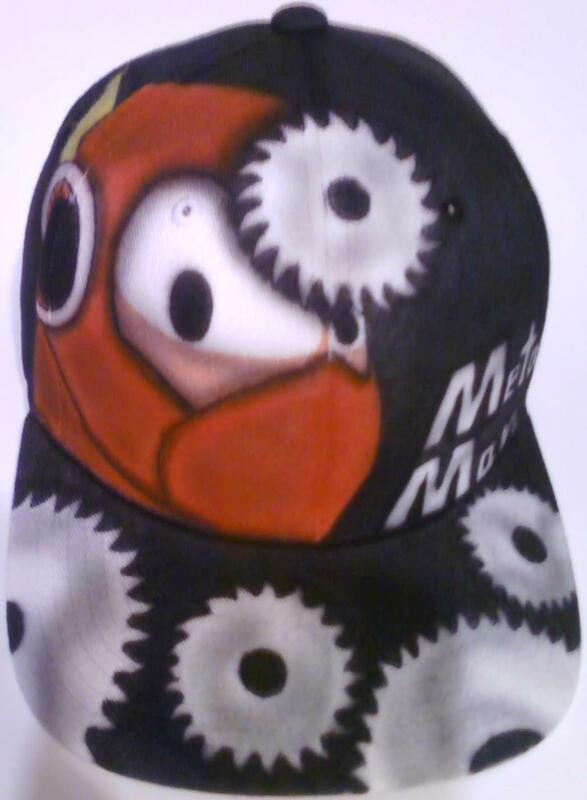 Metal Man airbrushed hat দ্বারা Mesey Art. A hat with Metal Man airbrushed on it. HD Wallpaper and background images in the Megaman club tagged: metalman hat. This Megaman fan art might contain টুপি.